FreshBrand - Tư vấn thương hiệu, nhận diện thương hiệu, tư vấn tái định vị thương hiệu, tư vấn chiến lược marketing, thiết kế logo, thiết kế web, thiết kế bao bì. 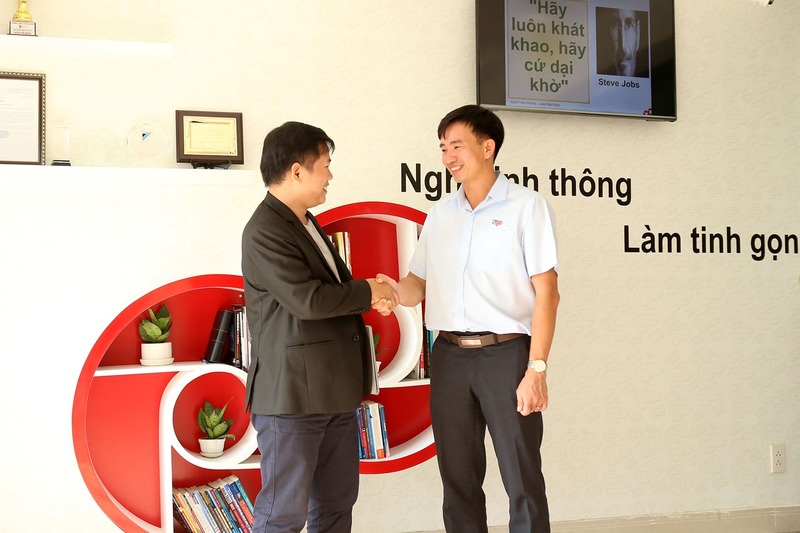 We’are very glad to welcome Mr.Duong Huu Tinh from HCMC, Viet Nam. We supply seafoods for domestic market and we ask FreshBrand to consult about developing a new brand which combining resort services with high-end cuisine. This project’s information will be updated on our website when it start. We are very glad and proud to welcome the return of Tinh Ky,. LTD from HCMC, Viet Nam. After the first step, Tinh Ky brand re-positioning was consulted by Freshbrand. Next step, we want to open a general view of online marketing and manage brand image. We ensure right strategy with sales and manage brand image in long-term for Tinh Ky. Information will be updated on our website when it start. We are very glad to welcome Bang from Le Thuy, Quang Binh, Viet Nam. 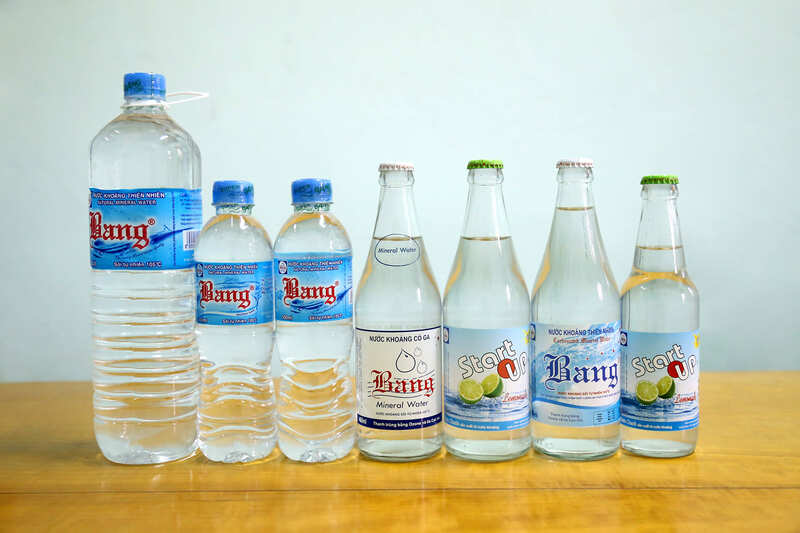 Bang is our special client because Bang was established and developed in hometown of FreshBrand’s director Mr. Tran Anh Tu. We consider this is a proud and our happiness to welcome Bang to the house of creation - FreshBrand. This project’s information will be updated on our website when it start. We are very proud to welcome Toppyco from Da Lat, Viet Nam as a new customer, when Toppyco continue to uses FreshBrand's services. 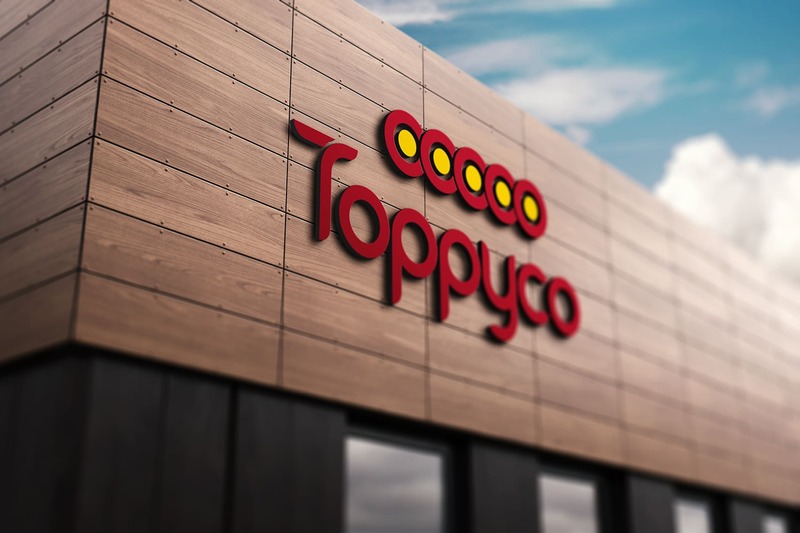 Toppyco is a big and the most special client for over 3 years. This time, Toppyco comes to Freshbrand with desire to develop new coffee brand with specific identity - royal style. Toppyco supply high-end product chains for domestic and international market. Further information will be updated on our website when it start. 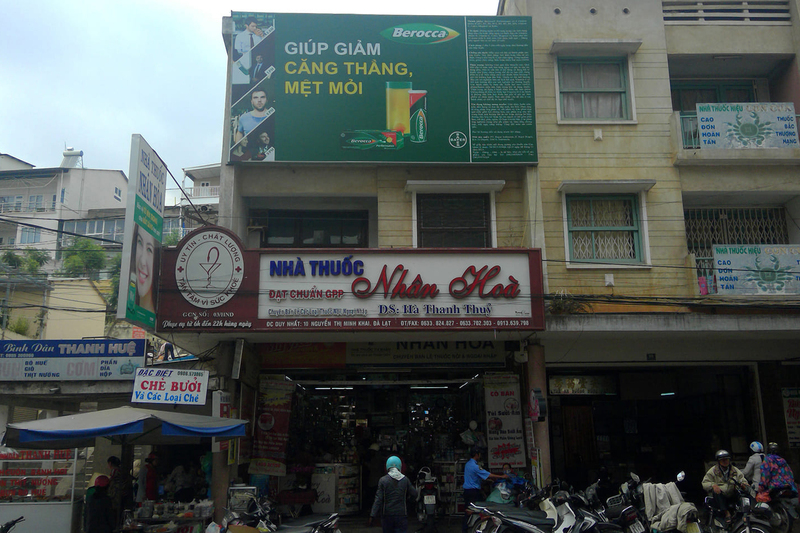 Welcome Nhan Hoa Pharmacy from Da Lat, Viet Nam comes to Freshbrand family as a new client. From director of Toppy’s belief and introduction. 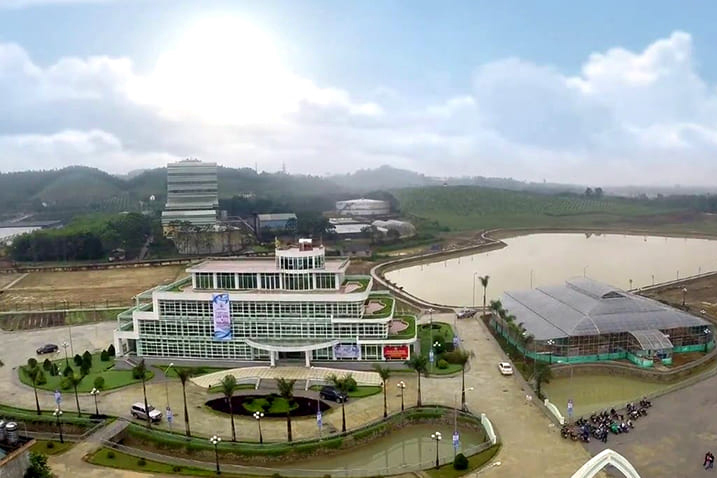 Nhan Hoa wants to work with Freshbrand about repositioning and architecture to become the best drugstores chain at Da Lat. Further information will be updated on our website when it start. We are very happy to welcome Lasuco Group from Thanh Hoa, Viet Nam. In spite of long distance, we ensure that we are always in the highest level of work ethic. We want to propose applying the best digital technology to Lasuco’s new development model. We will continue to work hard to make an agreement of architecture and orientation consistent with Lasuco’s vision. Further information will be updated on our website when this project start. We are very happy to welcome SNS from USA. We are very thank to SNS’s belief, because from a very far country, they have found FreshBrand. Thanks SNS for choosing Freshbrand for new package design. Further information will be updated on our website when this project start. We are very happy to welcome Manuchar Group from Belgium. 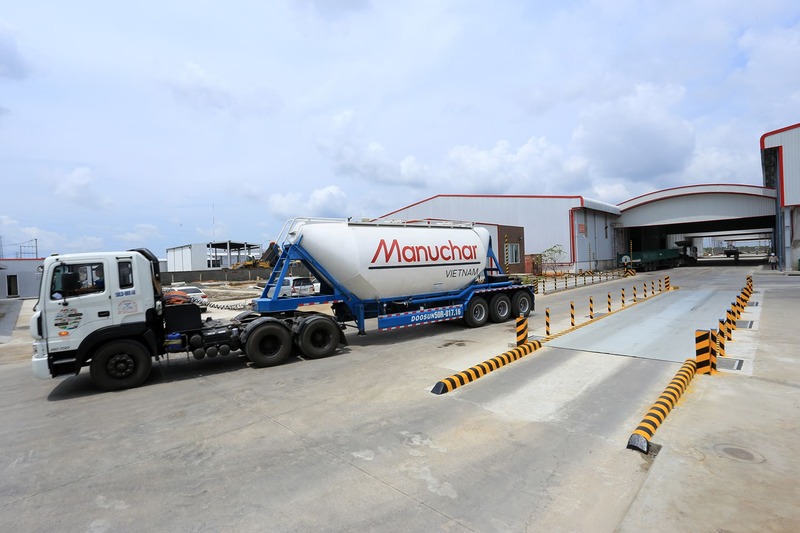 Basing on Manuchar’s demand, FreshBrand consult about developing new fertilizer brand for Viet Nam’s agriculture. Further information will be updated on our website when this project start. Welcome HADUCO from Vung Tau, Viet Nam. 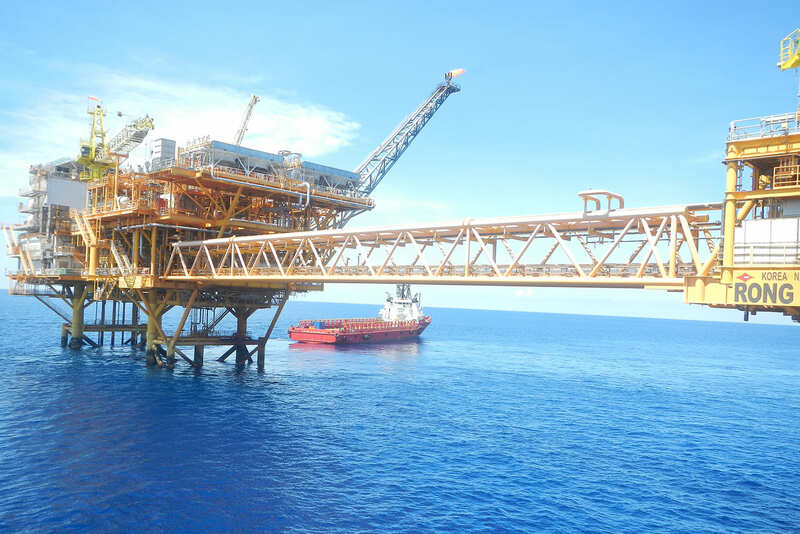 By approaching through marketing online, we have worked very effectively to achieve Director Board’s goals - made HADUCO become the best sea logistics services enterprise. Further information will be updated on our website when this project start. This is why we help our clients to stand out from the crowd of competitors. By making them not one out of many, but the one. That is why we advise our clients to find the right strategy for a sustainable future for their businesses, products and services. So that they remain attractive and visible to their clients, employees, partners and investors. We always work as a team – also with our clients. In intensive and open cooperation, not the process is the main focus, but the individual. So that our clients spend less time in front of redundant presentations and achieve success a lot sooner. Our interactive, fast and collaborative workflow combines efficiency with long-lasting success. So that change will not be a risk, but a chance to position oneself on the market, to evolve and to grow. Because together with our clients, we give brands meaning, values and vitality. We build strong communities around them. Offline and online. Because we are striving for extraordinary strategic design, high-end digital technology, excellent usability and outstanding project management. Differentiation show leading brand. A full of vitality brand show attraction, experience. Luxury brand show peerage, belief. We make all your brand viewpoint become special and fascinated. Our talents through overview angle and detail brand will make you pleasure about ideas. Suitable people are followed by works. We are a touchpoint “one for all” demand of brand. We have teams with many positions. You can own our teams in a certain time and long-term. FreshBrand is an Agency to visualazation necessary appearance for brand image to your customers. We do it very well to meet your customers unexpected demand. In the obsession of the changing of technology and consumer behaviour every day. Brand obsession is a way you obsess your customer. So, our appearance is a success measure.